You purchased your rug because you loved the way that it looks. From the moment that you laid your eyes on it, you adored its design. It perfectly matches your home, bringing together the entire design and tying the pieces together. It gives you a more appealing home as a whole. Throwing out that rug and choosing another might not be too easy. You will have to find a rug that works equally as well with all of your pieces. By restoring the rug instead, you do not have to deal with this. Then you have your history with the rug. While this might not apply in all situations, it certainly applies to many. Whether it is an old rug that has been in your family or it is a rug with a deep emotional story attached, or simply a rug that you really like, you do not want to throw it away. It is important to you in some way, and throwing it out seems like a waste. Not when there is another alternative out there. 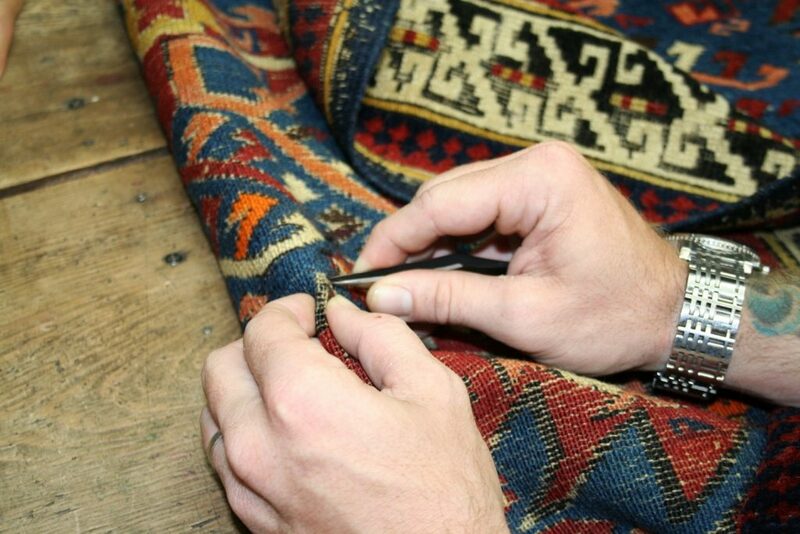 Restoration allows you to keep that history, the rug, without having to see the damage or age showing. Buying a new rug is not as easy as you would hope. It might seem like a low effort task, but that is not the case for all rugs. Rugs that you can purchase at a retail store for cheap are easy to get, yes, but not everyone wants those. You might want a rug that comes from another country. Maybe your rug, or your preferred rug, comes from a time or area that makes buying a new one difficult. 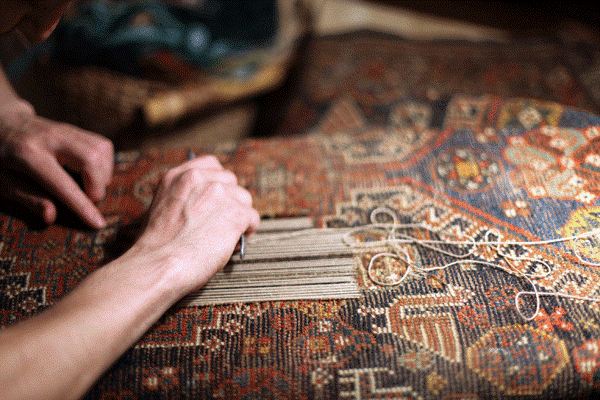 In these cases, rug restoration is much simpler than buying a new one. Buying a new rug is expensive. Rugs, in general, can break the bank. They look nice and they offer exceptional quality, but all of that comes with high price tags. Certain types of rugs are thousands upon thousands of dollars. Buying a new one is unrealistic and far too much money. Rug restoration is an affordable option. It gives you your same rug without having to spend nearly the same amount of money. While there is still a cost attached to this service, it is far more manageable than purchasing a new rug is. It may save you hundreds or thousands of dollars in the end, especially with the more expensive types.